Welcome to Cosmeic, a font request site run by two bffs; Ren and Yui. Update: Cosmeic now offers premade fonts! Scroll down to the 'Extras' section to see them. If premades aren't your thing, browse through our past requests portfolio for inspiration for your request. We currently have 91 font samples in our gallery. To browse, click through the font tabs below to see if there's a similar style you'd like to replicate for your request. 09/04/18: Updated the site with all the fonts that we did over the last few months. We now have 91 font samples in our gallery! 15/12/17: +1 new request, 2 pending. Requests will now be closed since we're both busy this holiday! 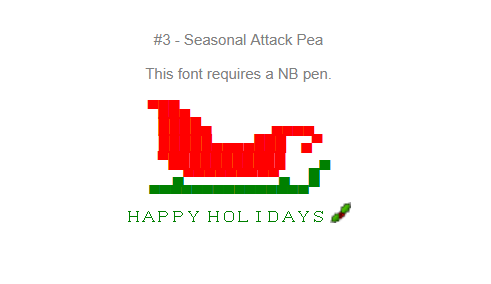 Requests may open after Christmas. Have a good holiday, everyone! Do not ignore our mails. Even if the font is not to your liking, tell us and we will remake it, or recycle it for someone else. Please let us know if you have a NB pen. 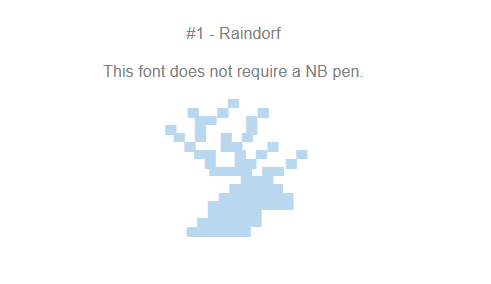 This determines how much space we have to work with for your font. With the previous rule, please keep in mind there is limited space for characters in your neosignature. do not claim fonts as your own. You may edit them all you'd like, however! credit is not mandatory, but very much appreciated. We provide this service for free, so please do not send us gifts in exchange of service. This page is for all picture fonts, including block ones. If you want a name in block, visit the Block Fonts section. Reference codes are placed above each sample. 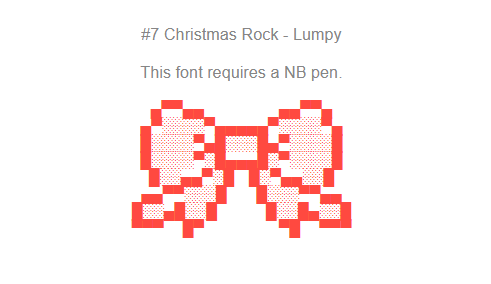 If you want a font like that, include the reference code in your Neomail request! Codes which have require a NB pen. Drag the image into your address bar to check out the full image! Update:As of December 2017, all block fonts would be made suitable for both Windows and Mac. Styles will remain similar, but a fully transparent background will no longer be unavailable. 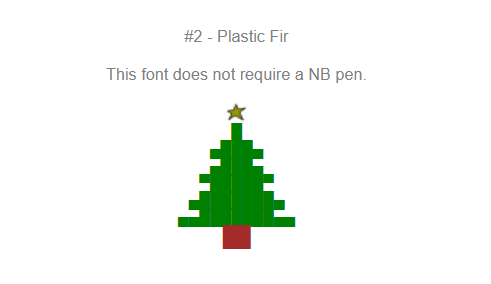 All ready to request your font? Be sure to only request when requests are open and after you've read the rules! Fill out the form to the right and click the neomail link below. Remember, the more specific you are, the more likely you'll get what you want! pick up your completed font! these are just flying off the shelves! Yay! Your font has been completed. Look for your name/username and then copy and paste the code into the respective boxes on the Neoboard Preferences page. The left textarea box is the top NeoHTML box. 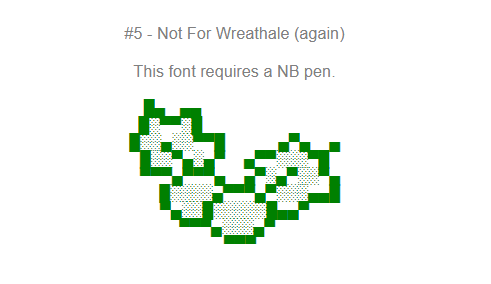 The right textarea box is the NeoSignature box. Not satisfied? Click here to mail me the changes you want! 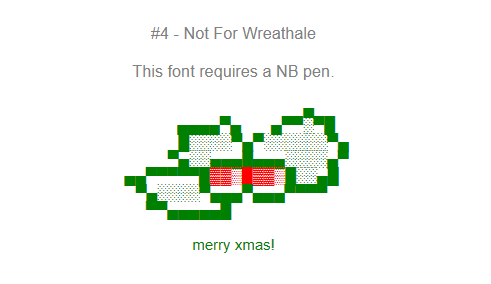 Here are some of the fonts that we've made for public use, and the theme right now is of course, Christmas! 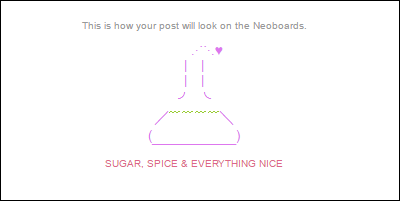 Copy and paste the code into the respective boxes on the Neoboard Preferences page. The left textarea box is the top NeoHTML box. The right textarea box is the NeoSignature box. We hope you enjoy the selection and feel free to mail if there's anything you'd like to see here. 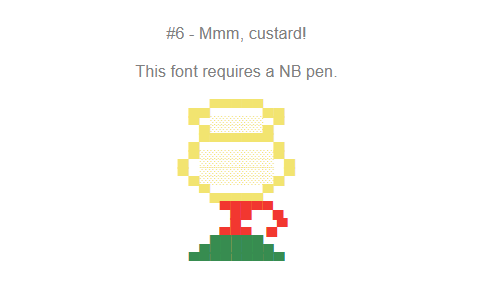 Fonts with the symbol ❅ require a NB pen for use. affiliates open, click to mail! layout and css © Jewel. ona png from Aroma. cloud png from Aurum Resources. textures from Details, sosudude & kiwicide. status and neomail signs from Bejeweled. doodles, bullets, star bg, dividers from Crumble. buttons link back to their makers. font refs and guides from here and here.